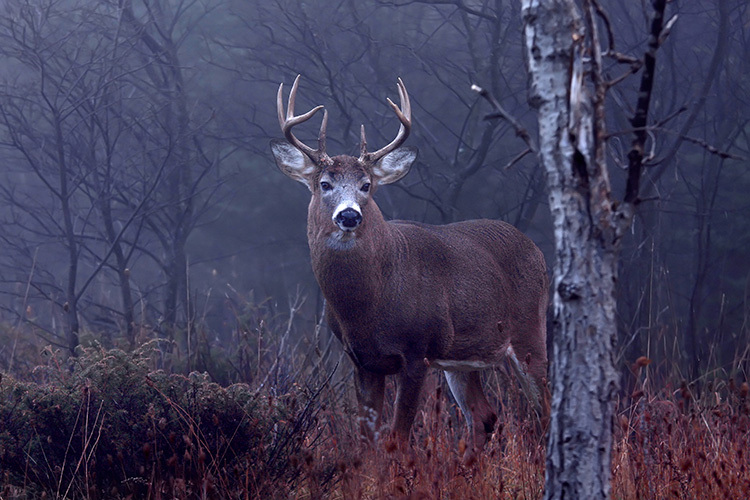 Are you heading out for a hunt in Tennessee? There's arguably no better place to show off your hunting prowess than right here. 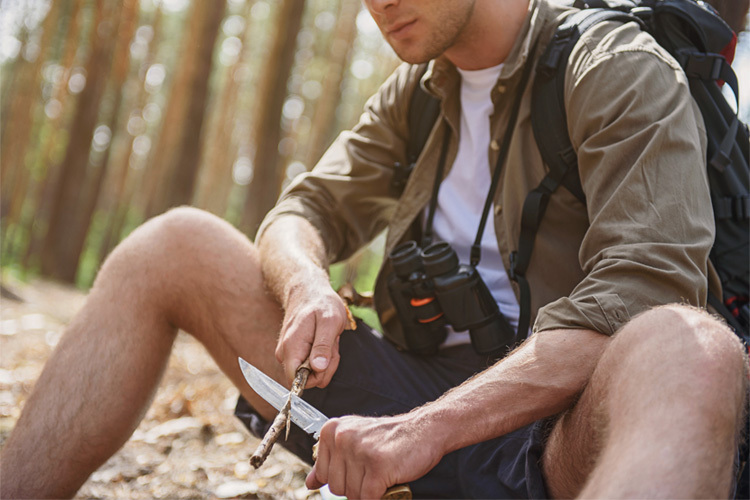 Before you go, make sure you know all there is to know about hunting licenses and other legalities so that nothing will stand in your way of the perfect shot. Where can I get my hunting license in Belvidere, TN? 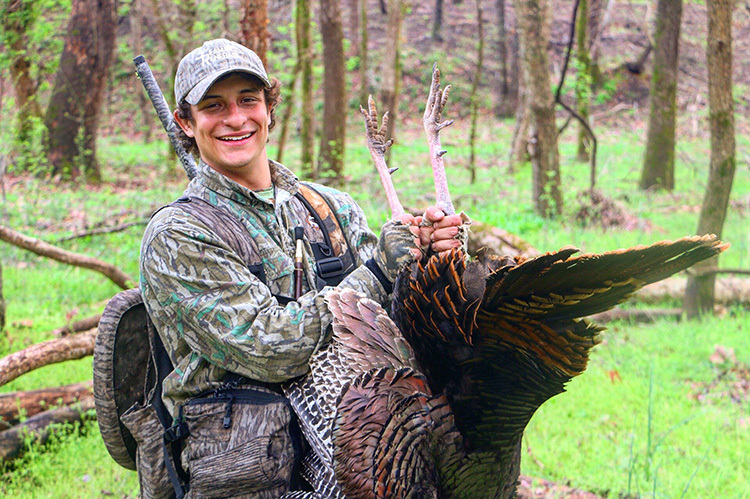 What do I need to buy a hunting license in Belvidere, TN? 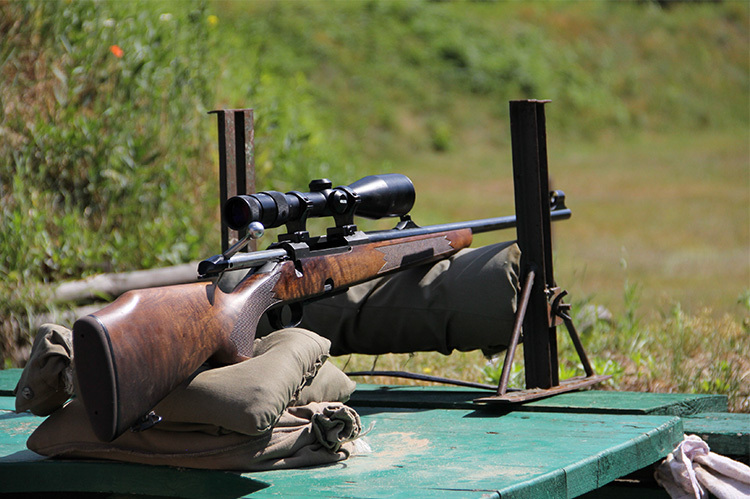 Where can I take a hunter safety course in Belvidere, TN? Where can I go hunting in Belvidere, TN? What are the hunting regulations in Belvidere, TN? 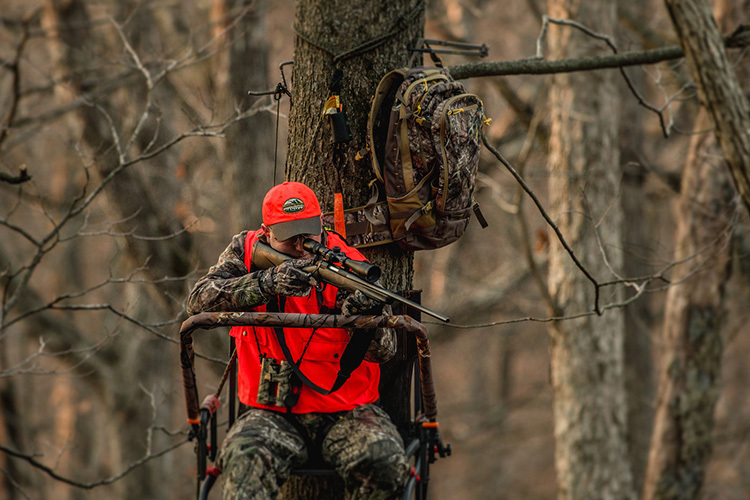 What are the hunting seasons in Belvidere, TN?